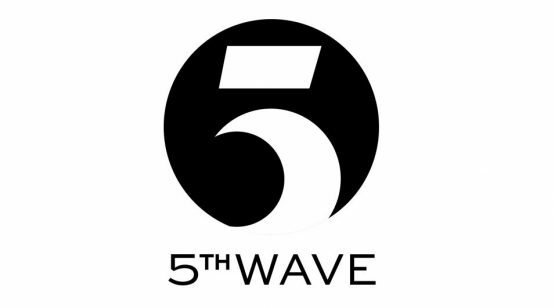 What is The 5th Wave? 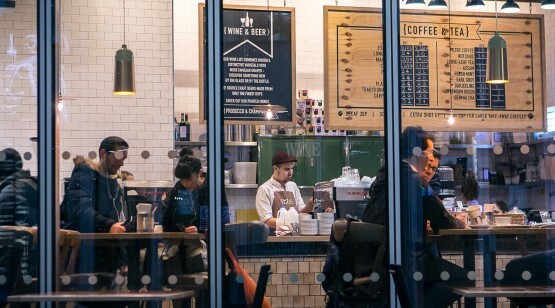 While it may seem as though our high streets and town centres are struggling for survival, across Europe certain outlets – like coffee shops – are thriving. 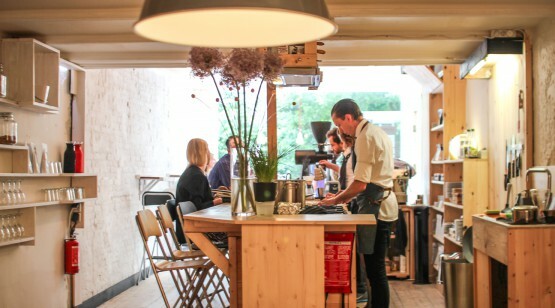 But just how important is the coffee shop to the high street? Five years ago, a cup of coffee was simply a warming beverage designed to wake you up and give you energy. But the UK’s attitude has now changed with the arrival of the third (and rumoured fourth) wave of coffee. 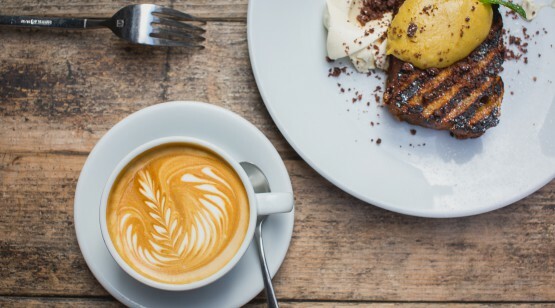 For restaurants, pubs and hotels that take pride in the standard of their food, beverage and service offering, choosing not to take coffee seriously seems strange, especially as a morning and after-dinner coffee is a common ritual for many people.